Kristiansand was our first ever gig. Live on the NRK P3 radio at the VG-lista Show, with 3000 in the live audience. That was back in 2001, the 18th of July to be exact. 17 years later, almost to the date – we were back! In Kristiansand. Doing our first gig since 2004, – and what a gig it was! Hooking up with old friends in Reset, and meeting new ones. Like our new good friends in Kobojsarna, 666 and DJ Aligator to name a few. 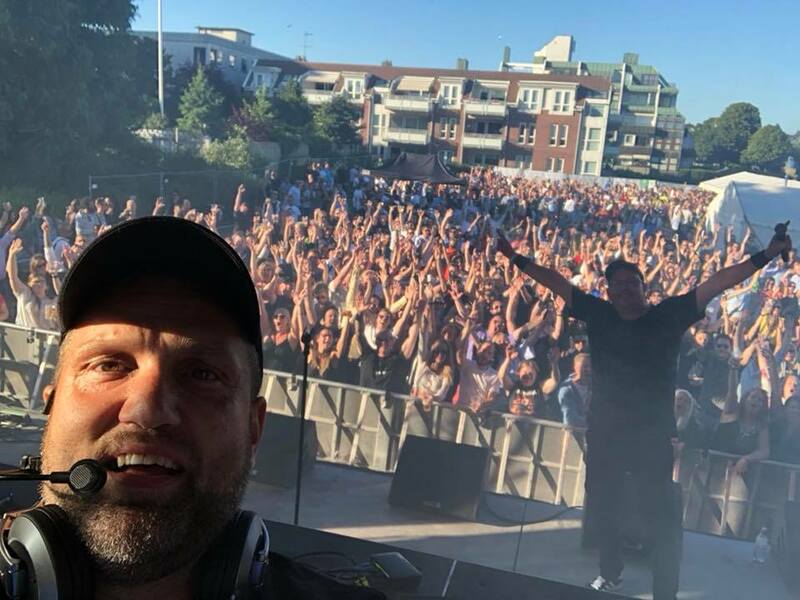 Performing on the same stage as these guys, in front of 2500 partyminded Kristiansandians was epic. Amazing crowd and amazing summer weather. Could not have been better. Thank you Kristiansand. This night really gave us the want for more!